A team of Atlanta Clinical & Translational Science Institute (ACTSI) investigators led by Jenny Han, MD, MS, a graduate of ACTSI’s Master of Science in Clinical Research program, Thomas Ziegler, MD, director of the Georgia CTSA Clinical Research Centers (GCRCs) Clinical Research Site at Emory University Hospital, Vin Tangpricha, MD, PhD, director of the Vitamin D Research Laboratory at Emory University, and Greg Martin, MD, ACTSI co-PI and director of GCRCs, recently published a study which investigated the effects of high-dose vitamin D on blood markers and clinical outcomes in adults in the intensive care unit (ICU). The study, published in the Journal of Clinical and Translational Endocrinology, found that treatment with a high dose of vitamin D could safely raise vitamin D levels in the blood into a range considered ‘sufficient,’ and that treatment with vitamin D was associated with a shorter hospital stay. Han, Ziegler, Tangpricha, and Martin, along with colleagues in the Department of Medicine, the Department of Pediatrics, and the Rollins School of Public Health at Emory University, performed a clinical trial in which 31 adults in the ICU who required mechanical ventilation were randomly assigned to three groups. 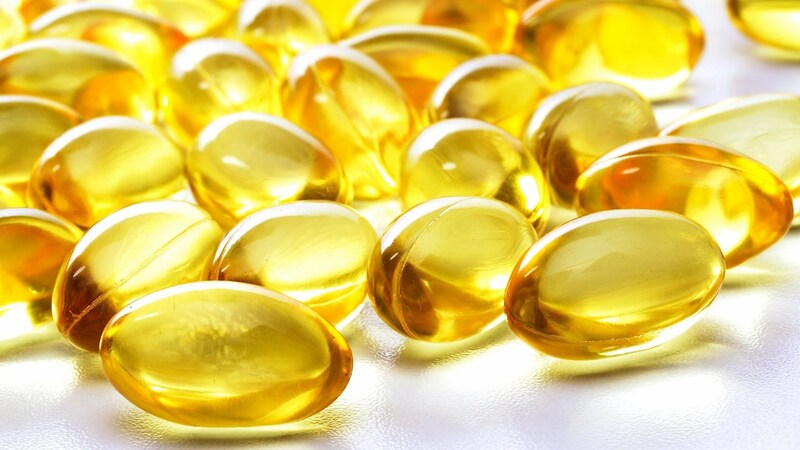 Two groups received a high dose of vitamin D (either a total of 500,000 international units, or a total of 250,000 international units of vitamin D) and one group received a placebo (a blank pill). The purpose of the study was to determine if the two doses of vitamin D could safely raise vitamin D levels in the blood into the sufficient range (designated as levels ≥ 30 ng/mL). The research team also studied the effect of vitamin D treatment on clinical outcomes including length of hospital stay, duration of mechanical ventilation, hospital-acquired infections, and death. The investigators found that both doses of vitamin D were effective in raising vitamin D levels in the blood into the sufficient range. Treatment with vitamin D was associated with shorter hospital stay, but not other clinical outcomes. This study was supported by a grant from the National Institutes of Health, and the study team utilized ACTSI’s Biostatistics, Epidemiology, & Research Design (BERD) program for biostatical support on the project. BERD biostatisticians designed and oversaw the randomization scheme for assigning participants the study drug. Rollins School of Public Health PhD student, Shuling Liu of the BERD program, consulted on the project by analyzing the data and providing assistance with the statistical methods section in the resulting manuscript. A key goal of the BERD program is to provide value-added assistance to markedly improve the quality of the translational and clinical research of Emory, Georgia Institute of Technology (Georgia Tech), and Morehouse School of Medicine (MSM) investigators. This is accomplished by having highly trained, service oriented BERD personnel from Emory’s Rollins School of Public Health available to assist researchers in a timely manner. To request a BERD consult, click here.